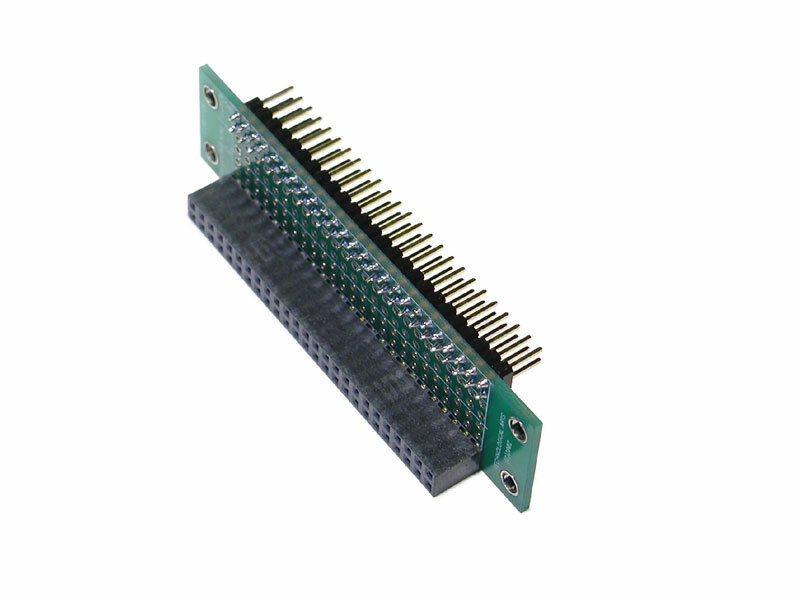 Plugs into your solderless breadboard and provides 32K EEPROM for your program. 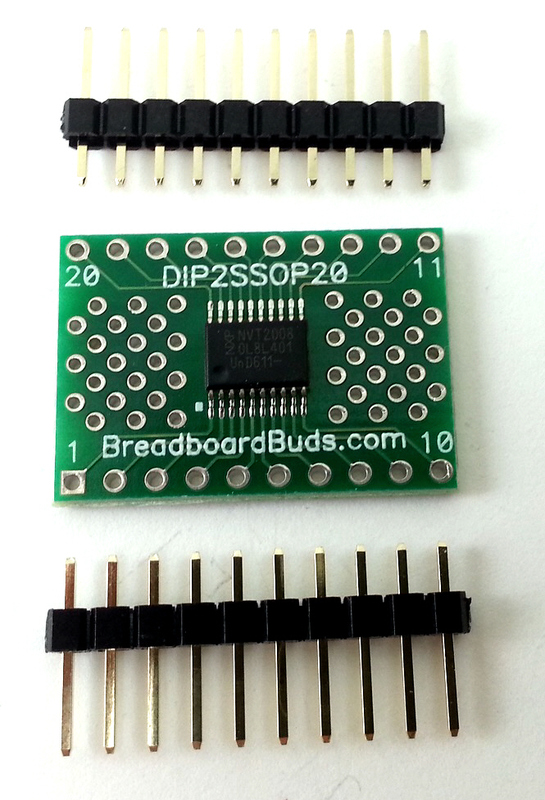 Plugs into your solderless breadboard. 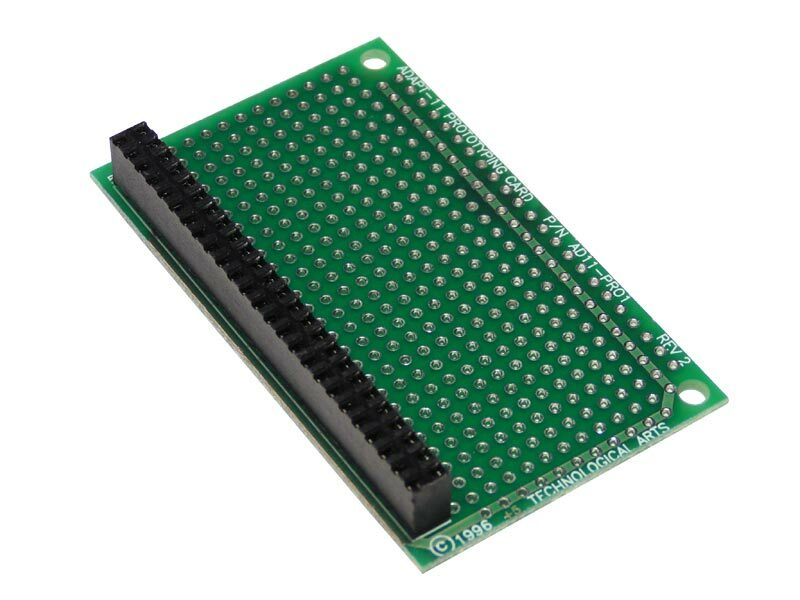 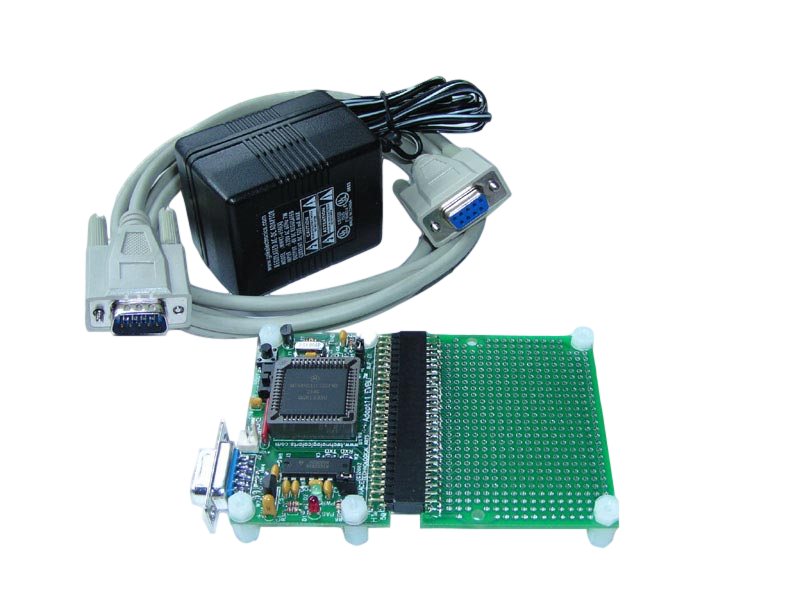 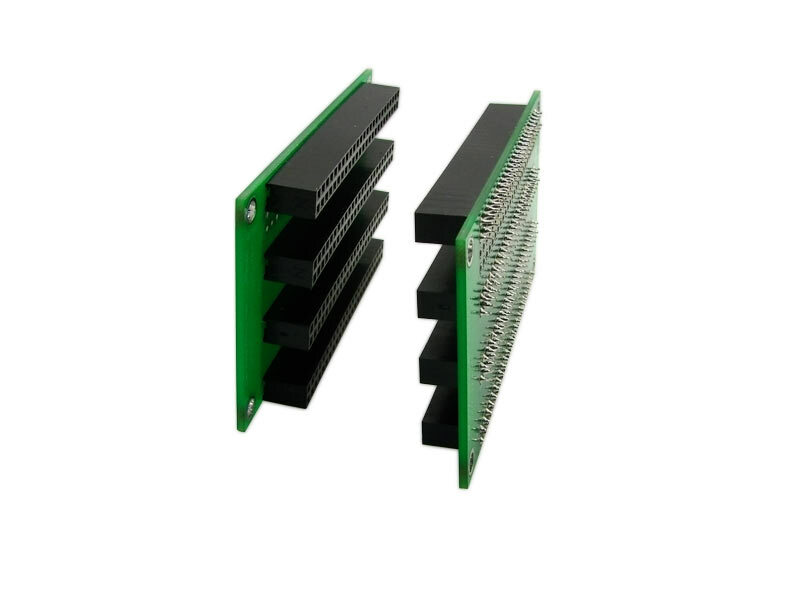 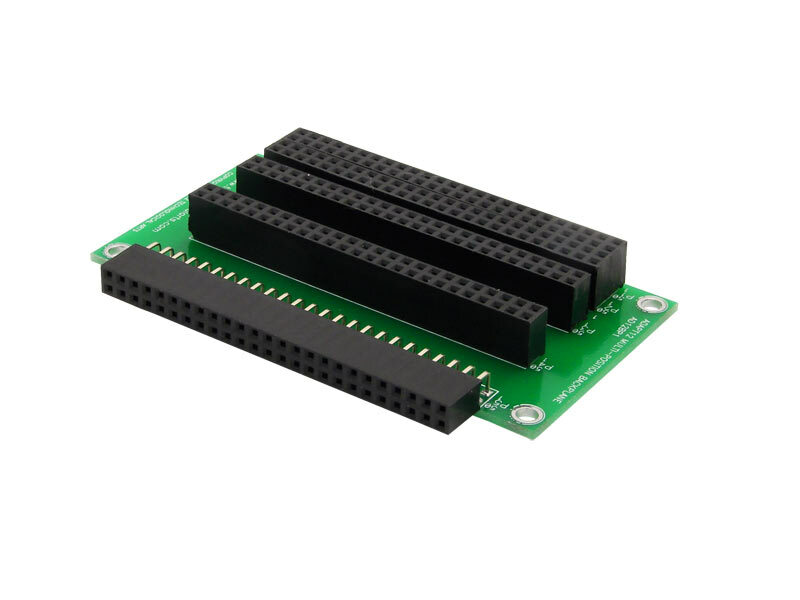 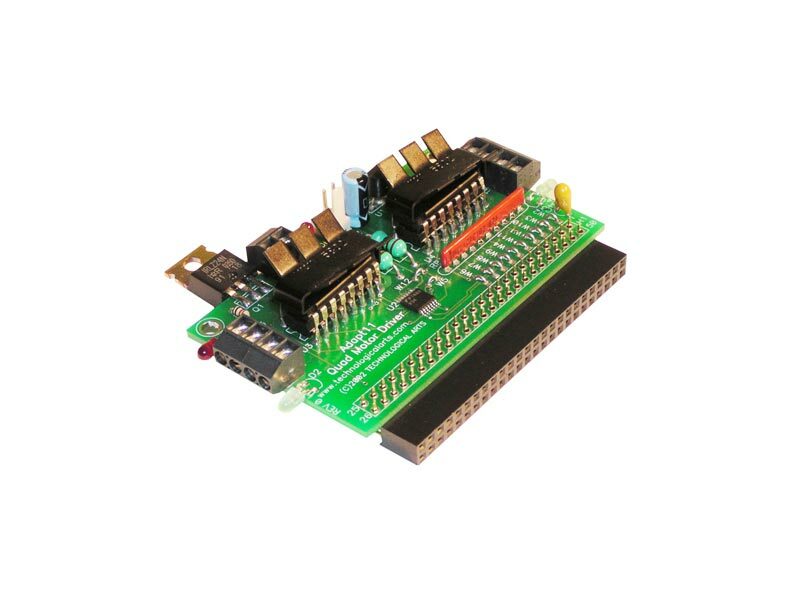 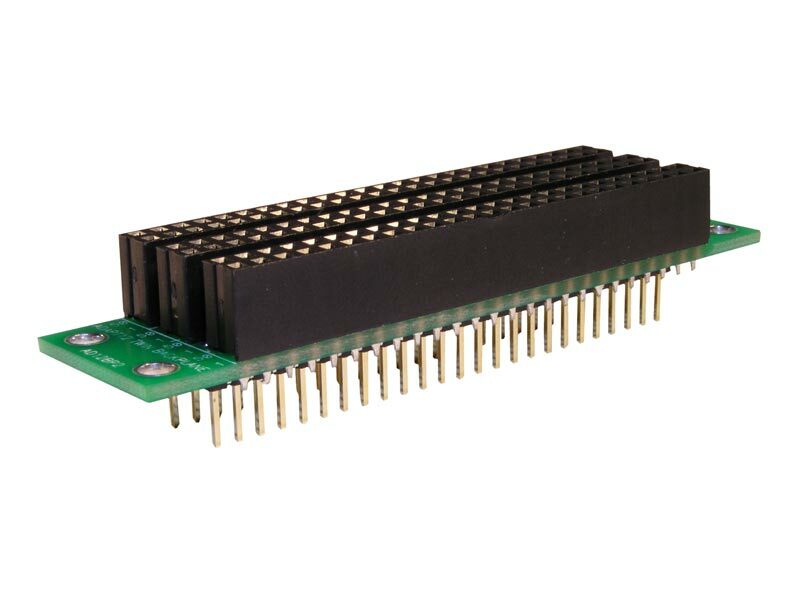 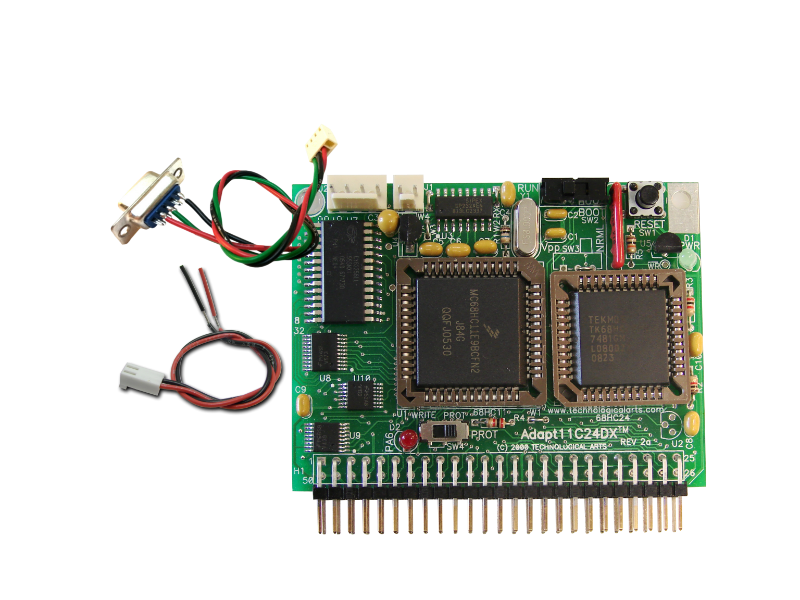 Includes BUFFALO monitor in ROM, 32K EEPROM of non-volatile storage for your program, and 28K RAM for data variables or to use while developing your program. 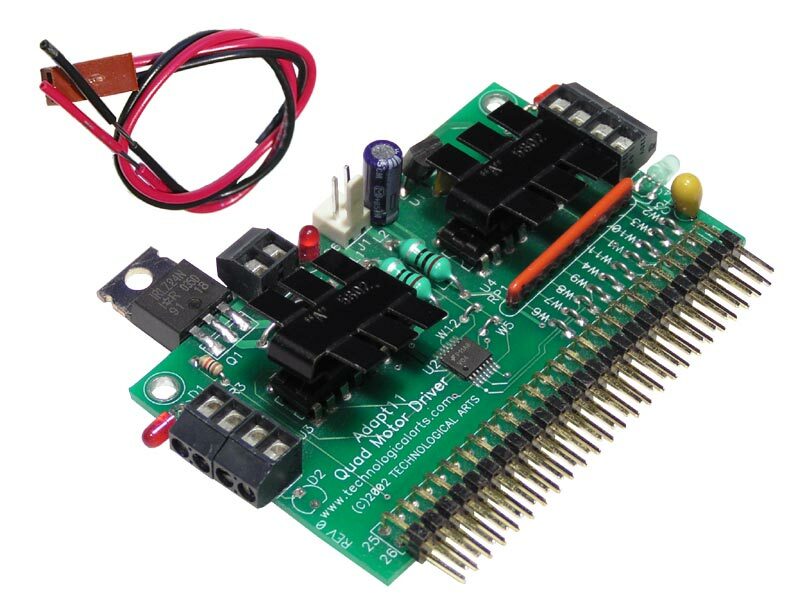 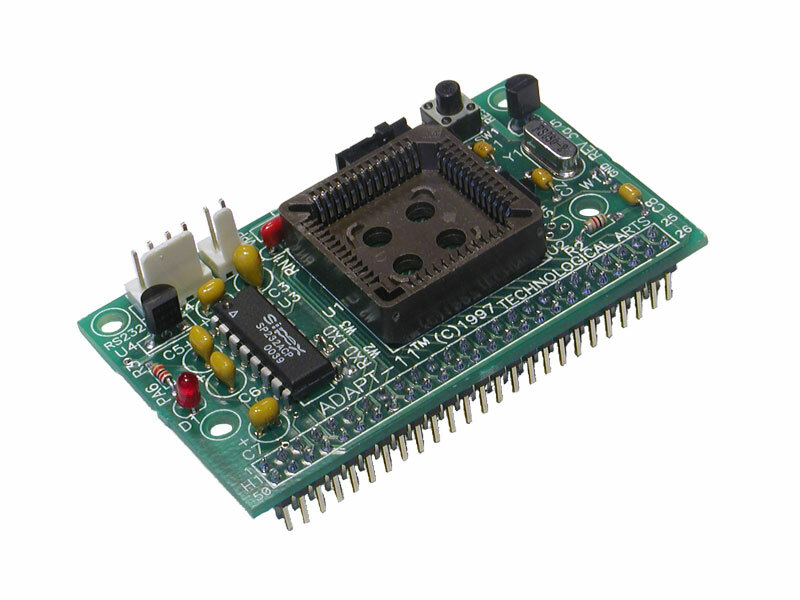 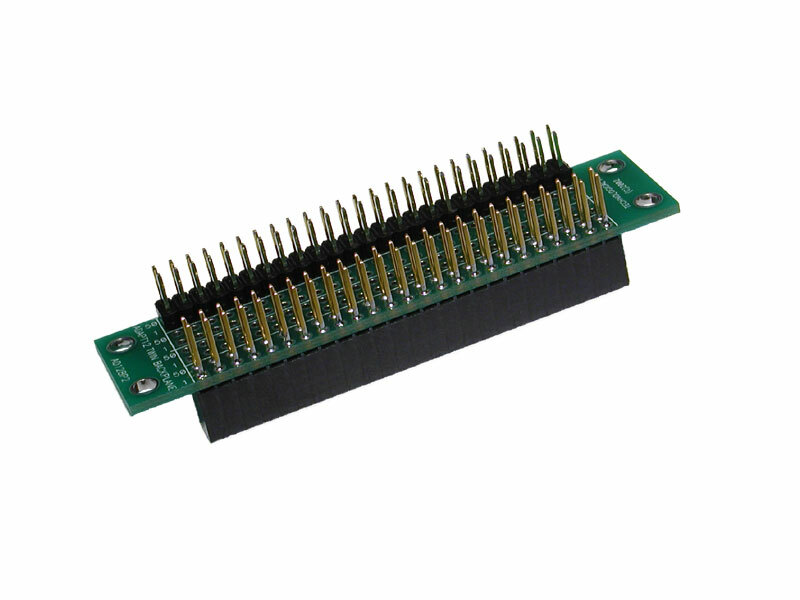 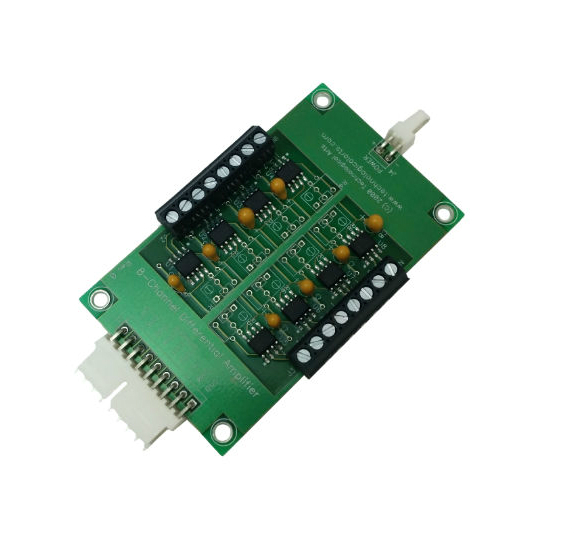 Designed for precision buffering and amplification of analog signals derived from various sensors, the outputs of this board can be connected directly to MCU analog inputs. 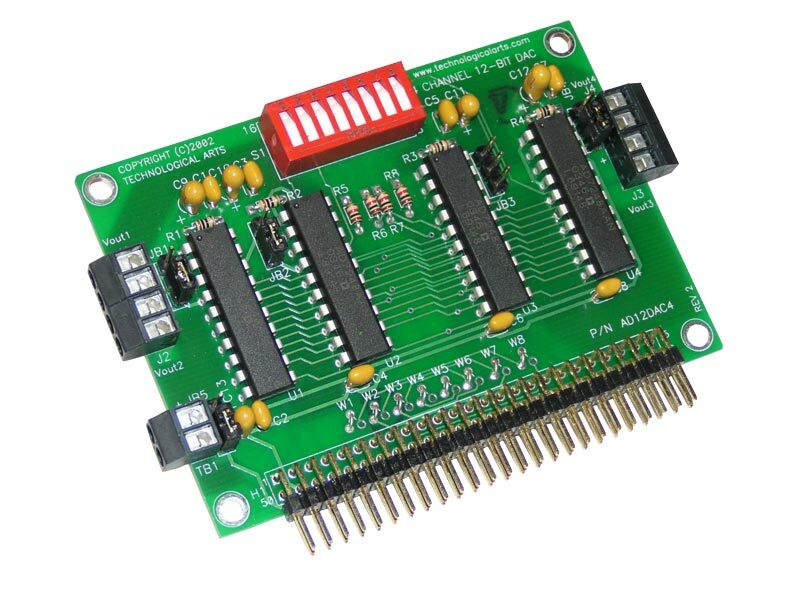 Useful for programming 68HC11711E9 and 68HC11711E20 one-time programmable (OTP) chips. 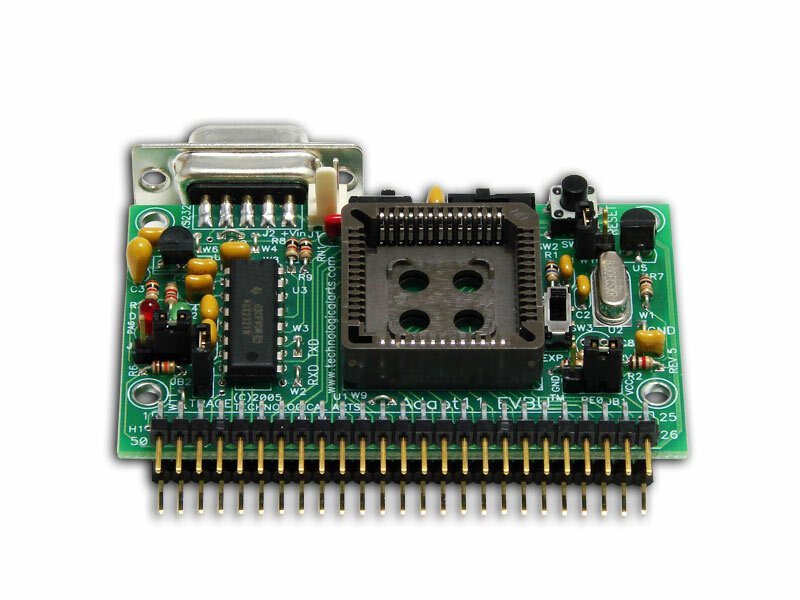 OEM production module for embedding in your volume product. 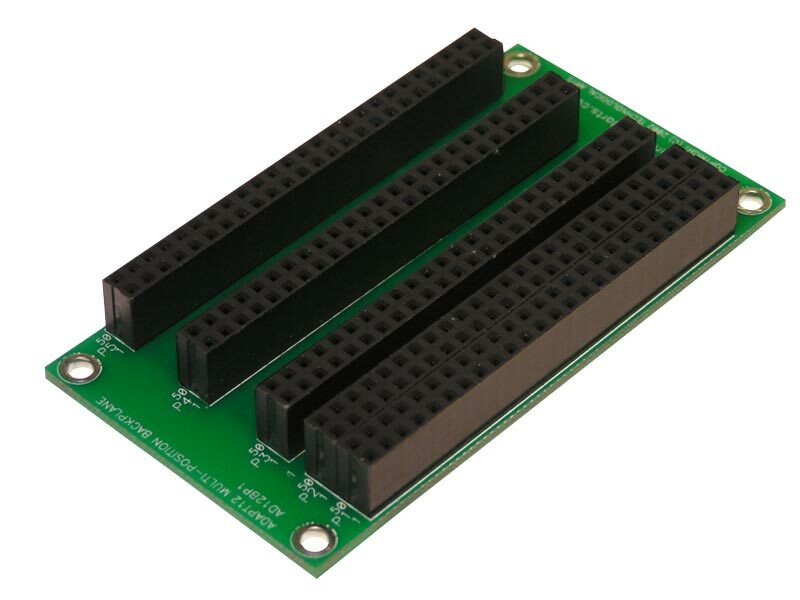 Drive 2 bipolar steppers or 4 DC motors at up to 1 Amp per channel. 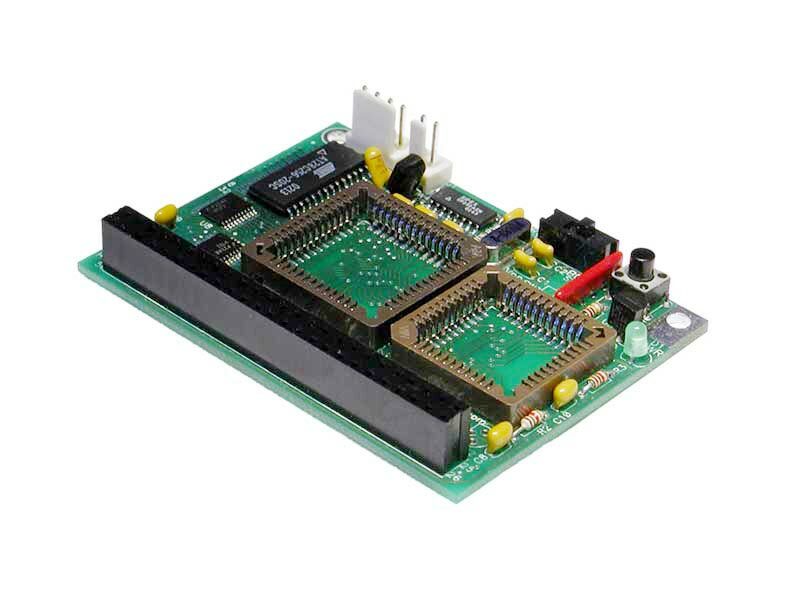 Drive 2 bipolar steppers or 4 DC motors at up to 2 Amps per channel.